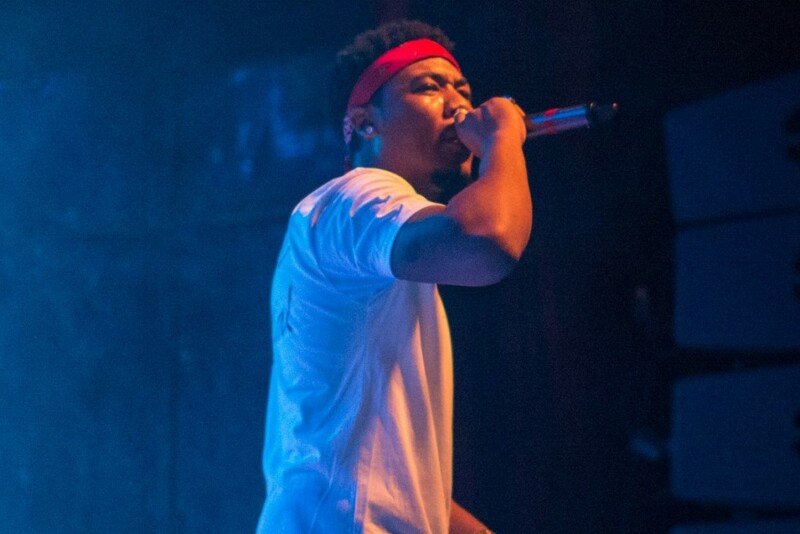 On Feb. 13, Cozz, an upcoming artist signed to J. Cole’s Dreamville label, released his third project, “Effected,” and it is truly something to behold. Seeing that I had never listened to this artist before, I came in with no expectations. This enabled me to listen to the album not just because it was hyped as “good,” but to gain an objective perspective of the artist’s work. This helped me to avoid judging the album until its end and to take in every message on the album. When listening to this album, you should listen to it all the way through because it is truly an album that tells a story. The album covered a variety of topics including seeking acknowledgement, watching out for fake friends and getting stressed out by beautiful women. The whole album consists of chill beats that work well with the cool, calculated flow that Cozz has perfected in his own way. The first track, "Questions," is a great debut to the talent that he has. The instrumental also sets the tone for the album. In this first song, Cozz is quick to point out that he is not as well-known as he would like to be. He raps “It’s an emergency rap need a savior/And I think that I can save it/ But look, ain’t no one heard of me.” This is a heavy statement considering even though he is signed to Dreamville and works with J. Cole, he is still searching for a larger fan base to really get to the money and acknowledgement he desires and deserves. On the second song, “Hustla’s Story,” he describes the hustler’s lifestyle and has help from a Kendrick Lamar feature to help him do so. With the help of another ear pleasing instrumental this song is something to behold even without the feature. Another amazing song on this album is “Badu,” in which he had Curren$y feature on his track. This song is a complete vibe from start to finish in which he talks about thinking about his plans while smoking. Finally, my two favorite songs on the album are “Freaky 45” and “Zendaya.” That’s right, there is a song on the project in which he and J. Cole talk about how he plans to be Zendaya’s man one day. The instrumental is mind-bendingly wavy and the sample, originally from a song titled “Abre Alas” by Ivan Lins, complements the two artists’ voices exceptionally, making you want to hit the replay button again and again. The song “Freaky 45” is also an amazing song about how Cozz deals with the women in his life and how he feels he needs an older woman because those his age keep stressing him. The instrumental also contributes to making this song “vibe-alicious.” It is a beat that sounds as if it was stolen from a late ‘90s R&B artist and presented as a gift to the rapper. The instrumental coupled with Cozz’s chill flow is hypnotic and truly a song worth acclaim. This album is available on every streaming platform available. Check it out and get lost in the melodic vibes of this artist.